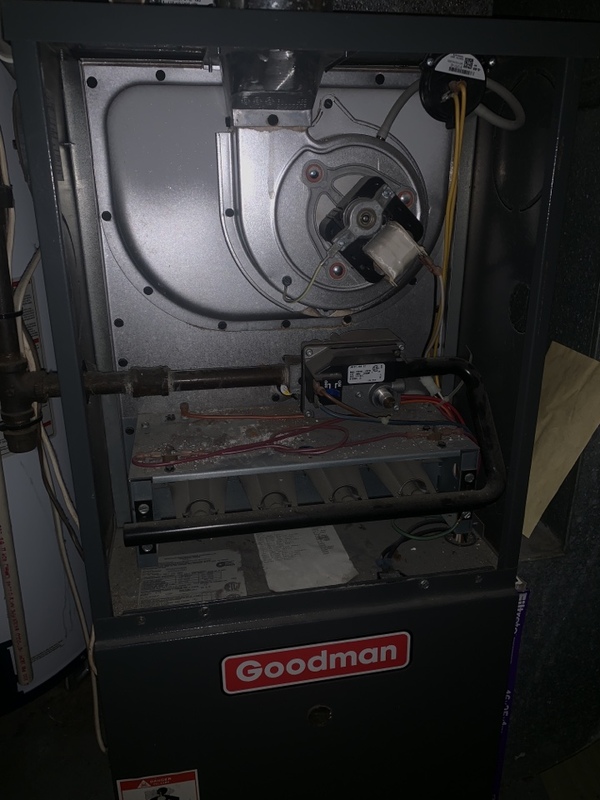 We’re Pittsburgh’s first choice for water heater repair and service. Call us today at (724) 862-5641 to learn about the system that’s perfect for your home, and ask about any current promotions. When you trust Taggart Plumbing for water heater repair service or water heater replacement, you can anticipate best-in-class service from a highly skilled plumber. Taggart Plumbing also offers 24 hours emergency water heater services, so you’ll absolutely have your water heater back as soon as possible– many times, we can have your water heater back in business the very same day. 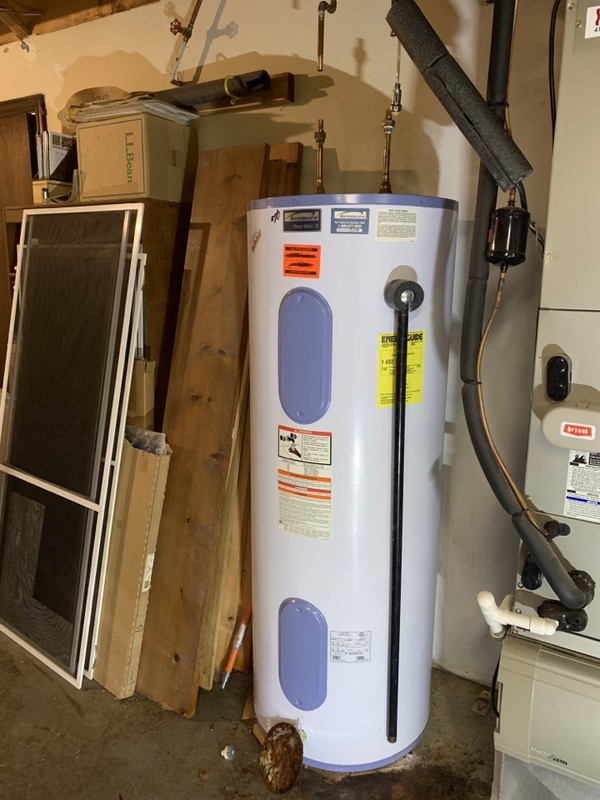 If replacing your water heater is necessary, a Taggart Plumbing water heater expert will help you discover which option is ideal for your house and your budget, taking into account your family’s water heating needs as well as power usage assumptions. At Taggart Plumbing, we have the ability to install a water heater of nearly any kind or brand name, including a tankless water heater. Typically, we recommend State and Bradford White for conventional tank style water heaters, and Navien for tankless water heater solutions. Traditional hot water heaters save water in a giant tank that ranges in capacity by the amount of water stored. These are either heated by using electric or gas provided via a gas line. Typically, a conventional electric or gas water heater can be expected to last around 10 or 11 years, but new models tend to be more efficient than older versions. On top of that, a high-efficiency design could reduce water heating costs by approximately 7 percent. 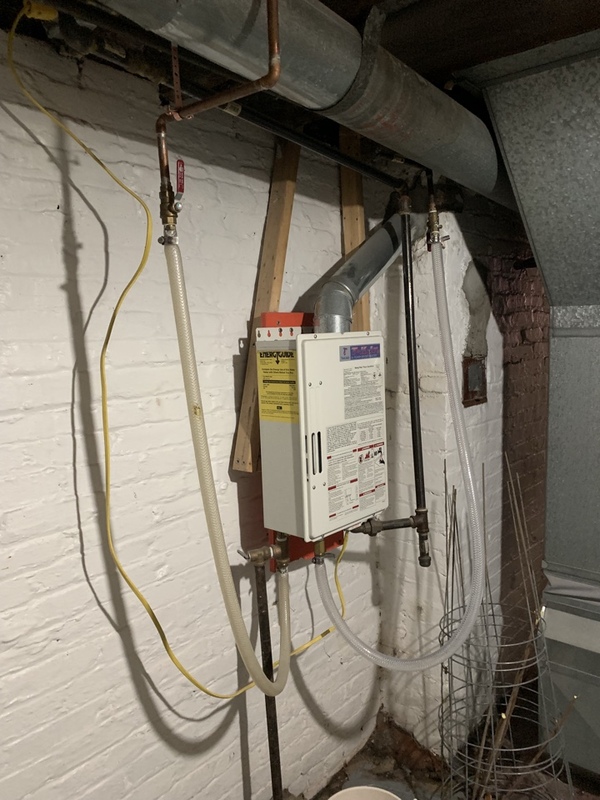 Because tankless water heaters only heat water when they need is, tankless water heaters are far more energy efficient than their conventional tank counterparts. What’s more, you can expect a tankless water heater to have a lifespan of 15-20 years, but experience tremendous energy reduction as much as 30%. At Taggart Plumbing, we provide a complete 5 years PARTS AND LABOR warranty for all Navien systems we install. When you need service or replacement of your water heater, contact Culpeper Home Services today, or call us at (724) 862-5641. If you’re looking for a Pittsburgh water heater solution, look no further than Taggart Plumbing. 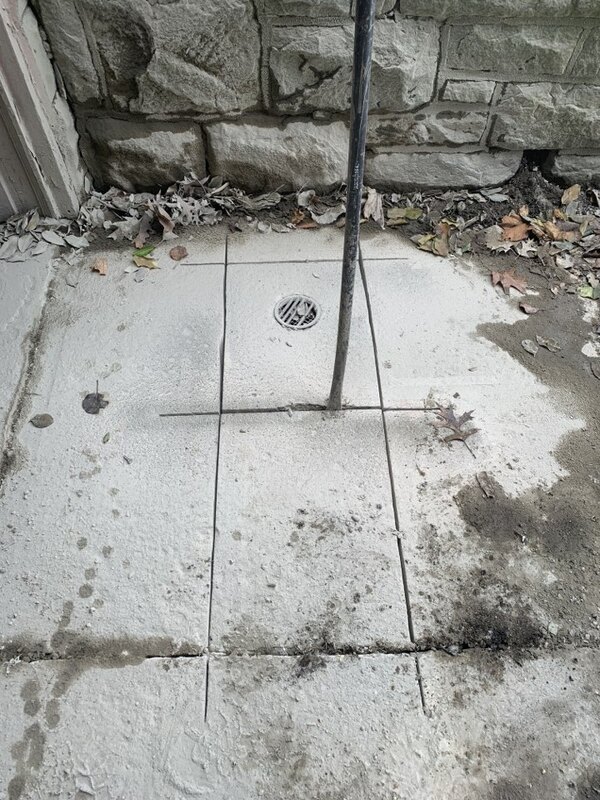 We’ve been doing master-plumber level work all over Allegheny & Beaver Counties, and have built our business on our reputation as the best plumber around. Don’t just take our work for it- here’s what our recent customers have said about our work.